Huge fan of Moby? Share photos of your Moby concert experience on the Moby Live Flickr Group! They’ve got pictures from September and now October dates! 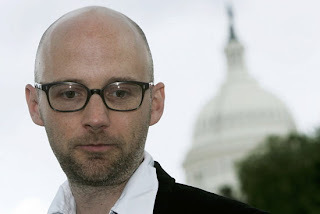 Also, find out where Moby is headed next on his extended North American tour.